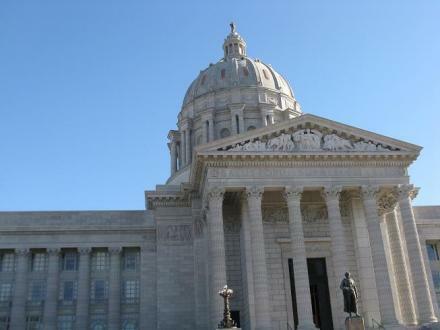 The Missouri Senate has begun debate on a compromise tax cut brokered last month between Gov. Jay Nixon, a Democrat, and state Sen. Will Kraus, R-Lee's Summit. The new version of Senate Bill 509 would cut the individual income tax rate in Missouri -- but not until the foundation formula for K-12 schools is fully funded and state revenue grows by an additional $200 million a year. It also calls for overhauling the state's tax credits. The compromise received a harsh reception on the Senate floor Wednesday. State Sen. Kurt Schaefer, R-Columbia, chairs the Senate Appropriations Committee. He told Kraus that he doesn't think Nixon will sign any tax cut bill into law, even if it does meet his demands. "I don’t think we're ever going to get an agreement," Schaefer said. "I think the better route, frankly -- and I'm all for a tax cut -- I think the better route is to just determine what we think it should be and pass it." Kraus responded, "I'm going to try to work on getting a bill to the governor's desk that (I believe) he'll sign." Schaefer then interrupted and said, "But I believe that's an impossibility." Some Senate Democrats also criticized the proposal. Maria Chappelle-Nadal of University City expressed concern that the governor did not seek input from more lawmakers, describing his actions as "playing puppet master." The bill has been laid aside and debate is expected to resume later. 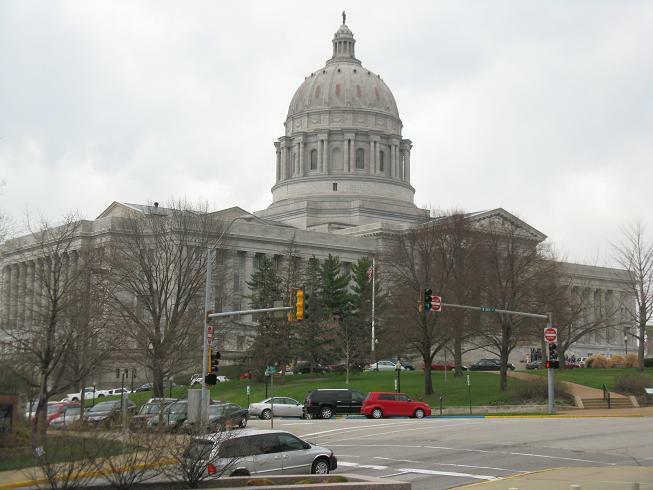 The Missouri House has given first-round approval to two separate but similar tax-cut bills. Missouri Gov. Jay Nixon has unveiled a tentative deal for a tax-cut package made with some Republicans in the state Senate, but his requirements could delay when -- or if -- the cuts go into effect. Debate has begun in the Missouri Senate on this year's attempt to cut the state's income tax rate.